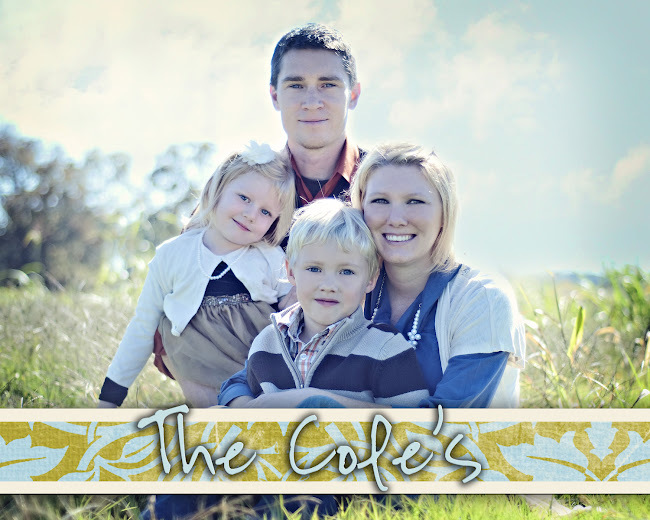 Debbie and Allison left on Sunday morning and I had to head off to church to teach my girls. 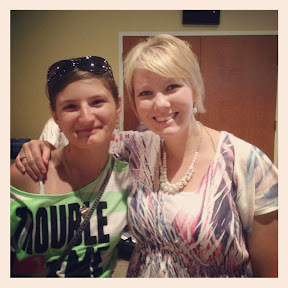 When I got to church my girl Kristen was there visiting for camp for a few weeks. She moved to Canada at the first of the year and I have missed her a lot! After church, I came home and rested all afternoon. 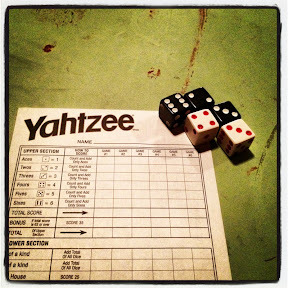 Then Dan and I spent the evening together playing Yahtzee!